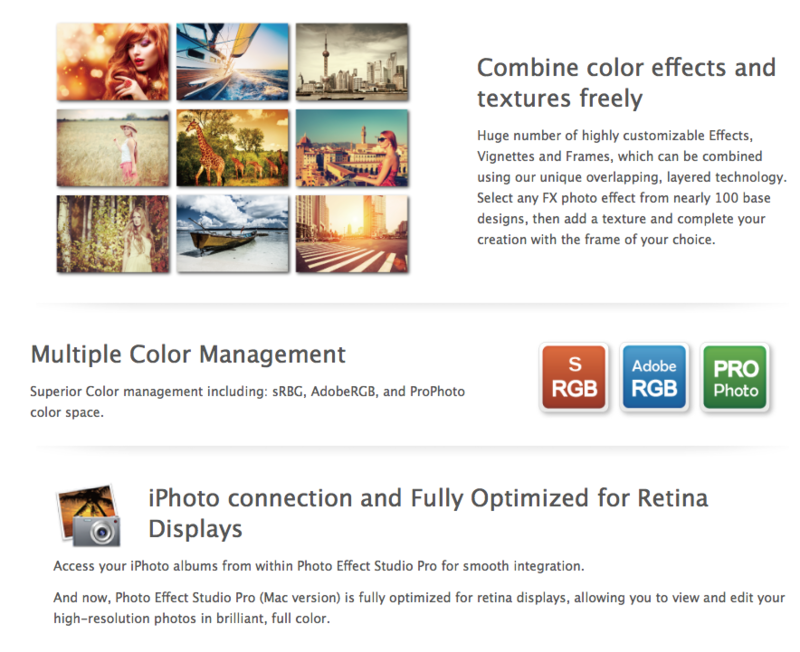 The Most Amazing Bundle for Photo Editing, Retouching and Effects! 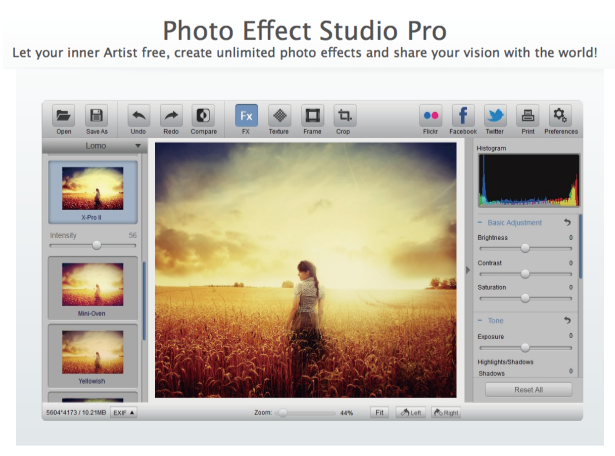 Photo Effect Studio Pro has you covered for all your photo editing needs. 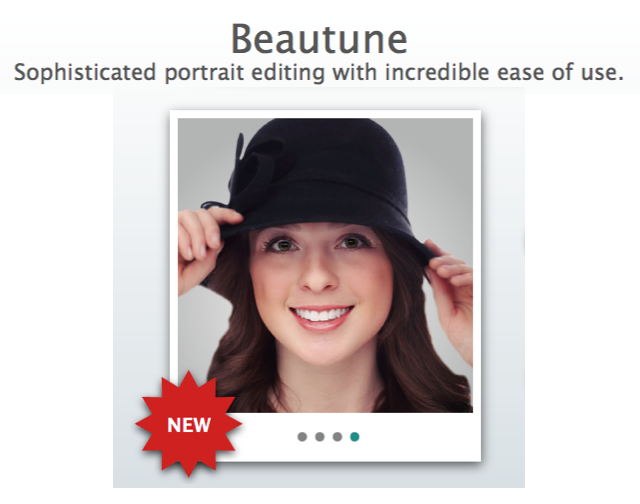 Beautune lets you focus on your portraits. 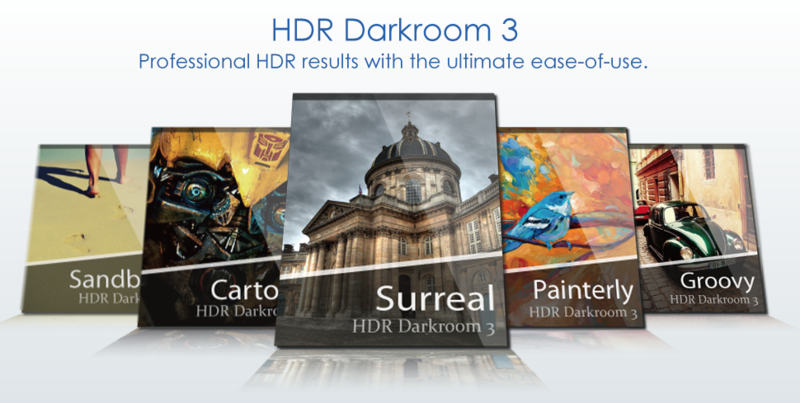 The New HDR Darkroom 3 is your best choice of creative professional HDR results with the ultimate ease-of-use. Available for Windows 7/8/Vista/XP or Mac OS X 10.6 or Later. Hurry, this super cool SnapnDeal will be here for a limited time only! MAC VERSION FOR PURCHASE HERE! 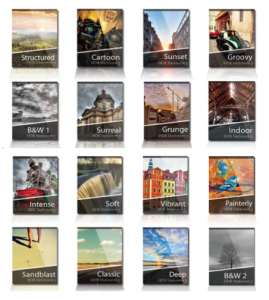 Choose from 16 HDR Styles to quickly and easily give yourself more editing options. Change up the look of you image, from realistic to artistic to futuristic. You can even modify them and save your own Custom Styles! Using our Local/Global Tone Mapping technology, you will produce the most spectacular photo-realistic results in seconds. 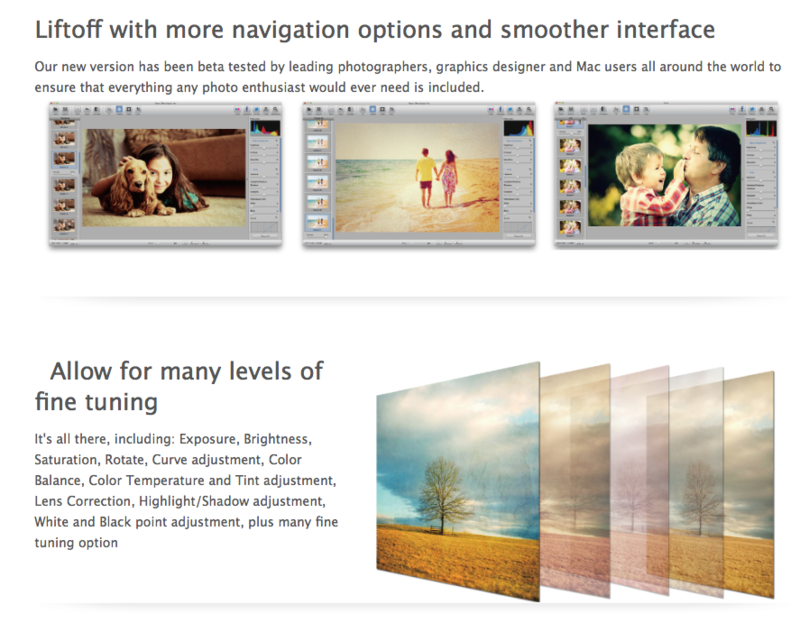 We also give you control of the Tone Mapping parameters if you want even more advanced results. 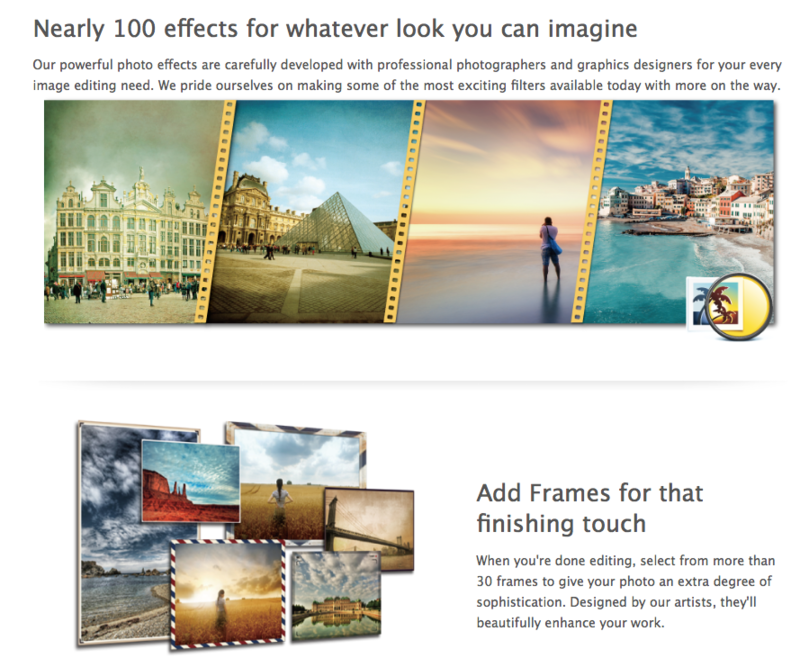 And as always, we give you all the best photo editing tools, from exposure, contrast, and saturation to more advanced features like curves and lens correction. If an object moves through the scene while you are taking multiple shots, our Ghost Reduction technology corrects the problem of “ghosting” when the images are combined. HDR Darkroom 3’s improved alignment algorithm corrects problems when your camera moves slightly between the bracketed frames. 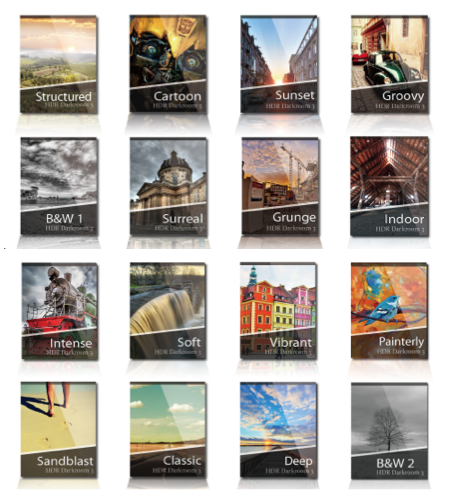 Nearly all of the processing controls in HDR Darkroom 3 are real time, making HDR Darkroom 3 the fastest-processing HDR software on the market with real-time processing as a standard feature. Don’t spend your time sitting in front of a computer. Get back out there and shoot more! 1. Click the BUY NOW button for Windows (8/7/Vista/XP) or click this BUTTON for Mac (OS X 10.6 or Later). 2. Voila! You’ll get your 60% discount! 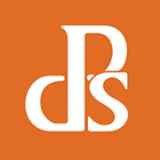 For instant access to all services.